Bay Tandoori specialises in authentic Indian cuisine, its culinary products dating back to ancient India. The cuisine of India is over 3000 years old, and while it retains its essence, it has also been heavily influenced by the culinary preferences of its many invaders. Traditional Indian restaurants were social places in the Indian subcontinent, frequented by royals and colonists. Their dishes were flavoured by a blend of spices that wafted a sweet aroma through the Indian night. Over the centuries, the Greeks, Persians and Portuguese invaded India. 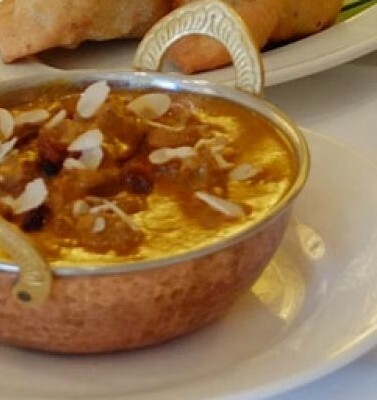 Under their influence, the art of Indian cooking transformed into a fusion of palatable delights which are unique from the cuisines of the rest of the world.